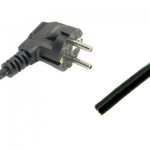 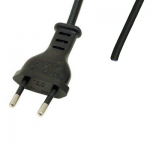 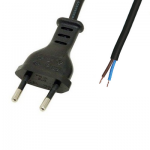 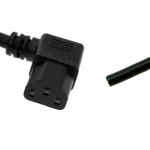 A range of UK, IEC, Schuko, Euro plugs etc. 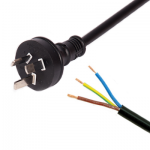 cut or stripped end cables. 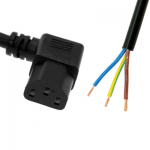 If you can’t find what you’re looking for feel free to Contact Us, we’re always happy to help!